The GRAD K-8 College/Career Access Coaches were engaged with a variety of events during October. The students at Whittle Spring Middle School explored the role technology plays in the developing job market. They studied a history of changes in technology by learning about the evolution of video games from 1982 to present day. Yes, that’s right, they were playing video games in school! Awesome!!! 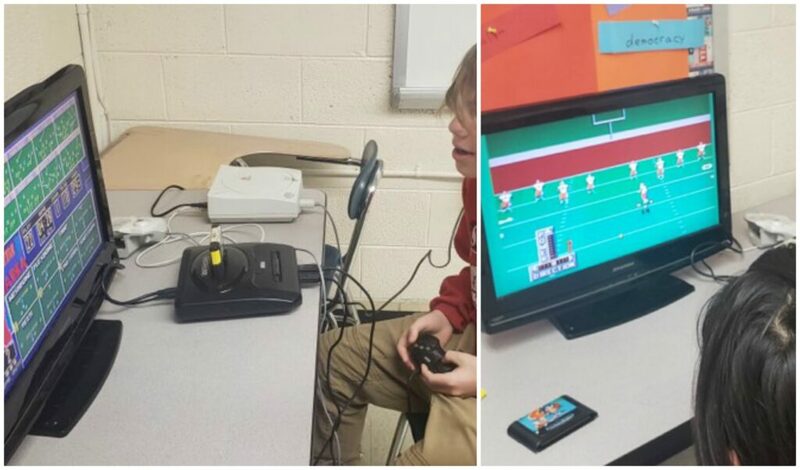 Students played games on consoles from different eras. They highlighted the changes made to enhance the games for the kids (and adults) who like to play them. These changes create a need for workers equipped with different S.T.E.M. related skills. This field grows more vibrant by the day and so do the future career options for our youth! 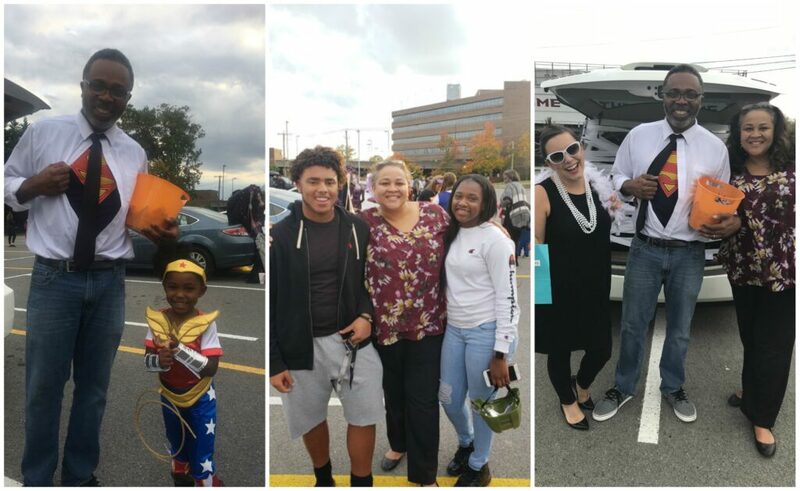 On October 31st the students in the Fulton High School feeder donned costume and makeup to feast on some free candy and enjoy festivities with familiar faces. Students from all six feeder schools (Beaumont, Belle Morris, Christenberry, Lonsdale, Spring Hill and Whittle Springs) participated in our annual Trunk or Treat. This was a great opportunity to grow relationships while having fun together! Special thanks to all our community partners who joined in to make this a successful event.